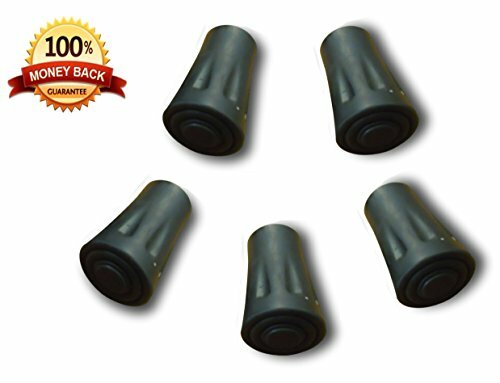 [SUPER PORTABLE]The weight of walking sticks for hiking is approx 600g of 2pcs. 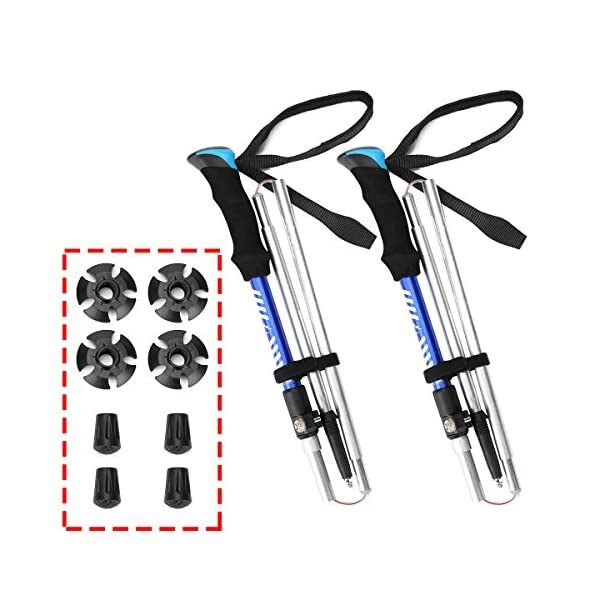 [SUPER DURABLE] The folding trekking pole is jointed by the glued stainless-steel wire and covered by the PVC tube, which makes the walking mountaineering sticks very strong and durable. 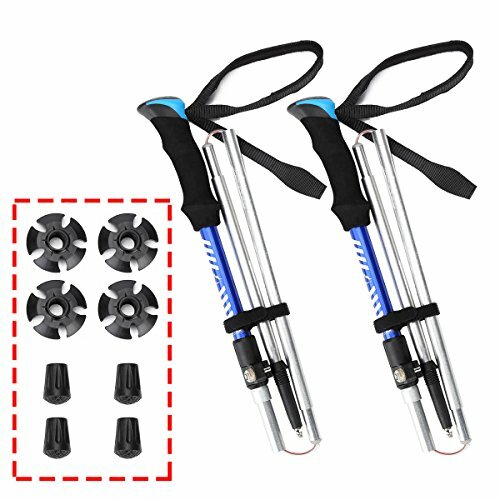 The glued stainless-steel wire of the folding trekking pole is flexible and reliable. 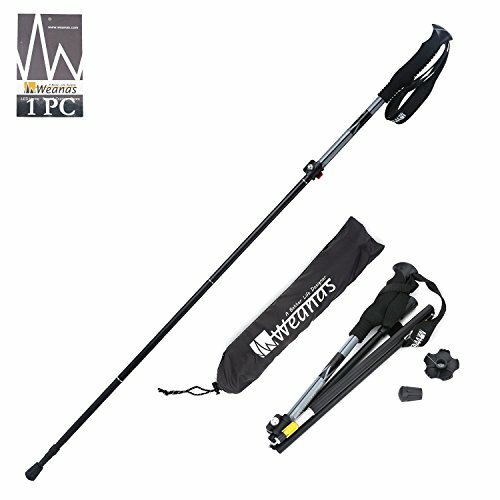 [SUPER PORTABLE]The weight of walking sticks for mountaineering is approx 600g of 2pcs. 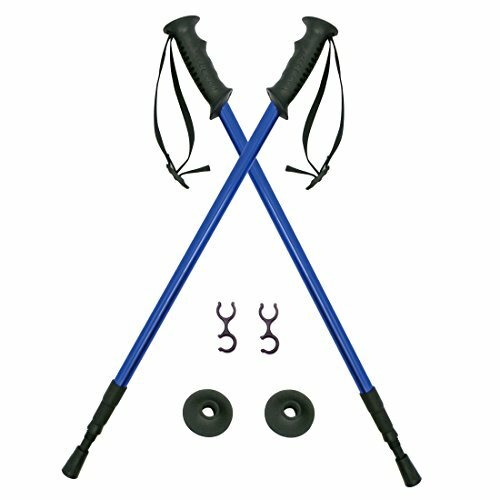 [EXTENSIBLE WARRANTY] Sign up for Himal Care to increase your collapsible mountaineering pole warranty for FREE.